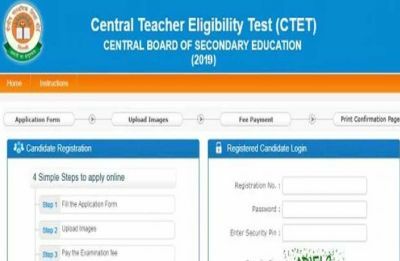 The aspirants are advised to fill their application form by March 5, 2019, as the CBSE closes the online application window of CTET 2019 application form at ctet.nic.in. 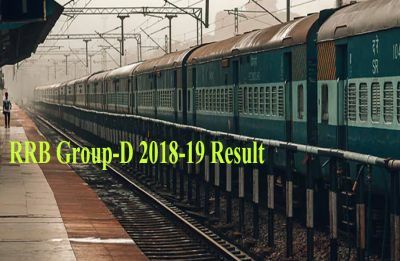 The Railway Recruitment Board (RRB) has confirmed that the result for RRB Group D Examination 2018-19 will announced on March 4. 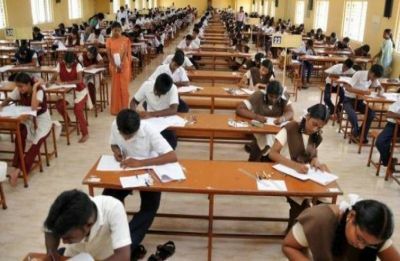 The candidates must note there are 3461 vacancies notified by the Karnataka Power Transmission Corporation Limited. 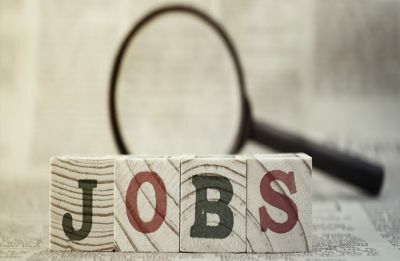 Opportunities for freshers have also increased with openings for them accounting for 21 percent of analytics jobs, compared to 17 percent last year. 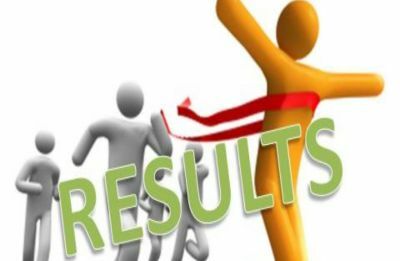 Candidates who have registered for the selection exam can download the admit card from the official website of UPPSC-- uppsc.up.nic.in. 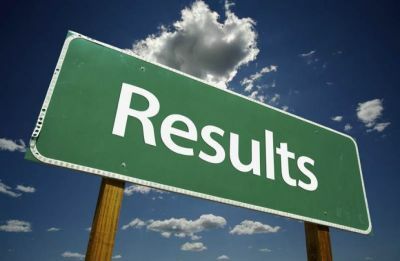 SI, CAPF, CISF recruitment exam will be conducted from March 12 to March 16, 2019, in a phased manner in different regions. 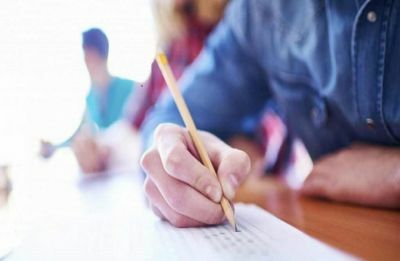 The eligibility test would be conducted on June 16, 2019 (Sunday).